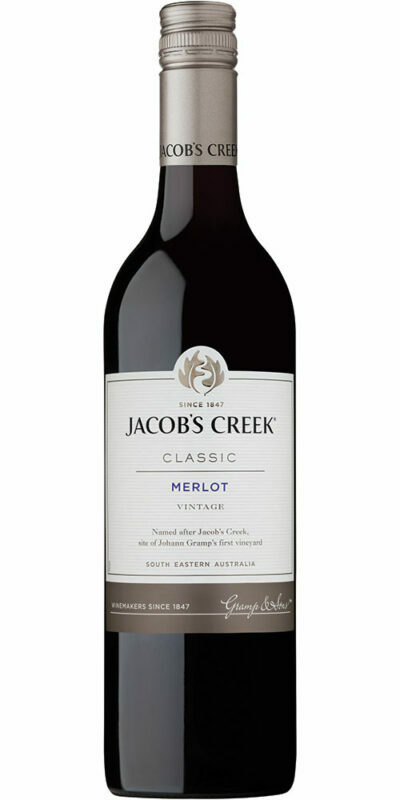 Bright crimson red with a ruby rim. 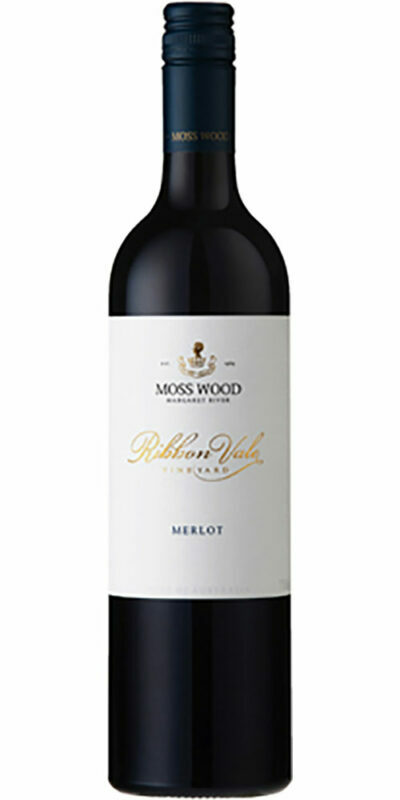 Red and blackberry aromas merge with touches of spice, vanilla and more chocolatey, earthy notes. 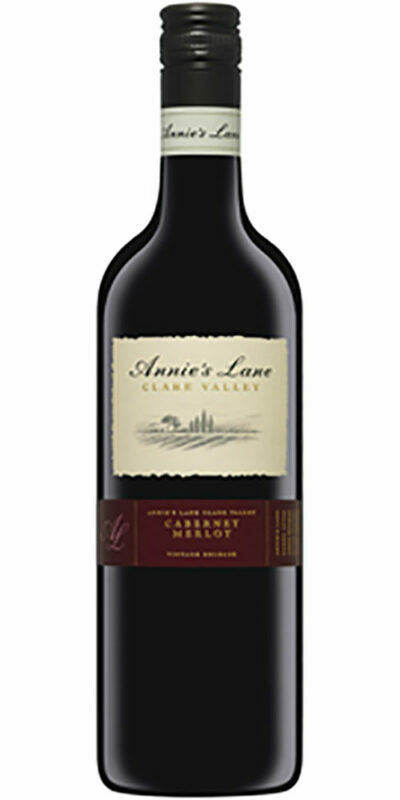 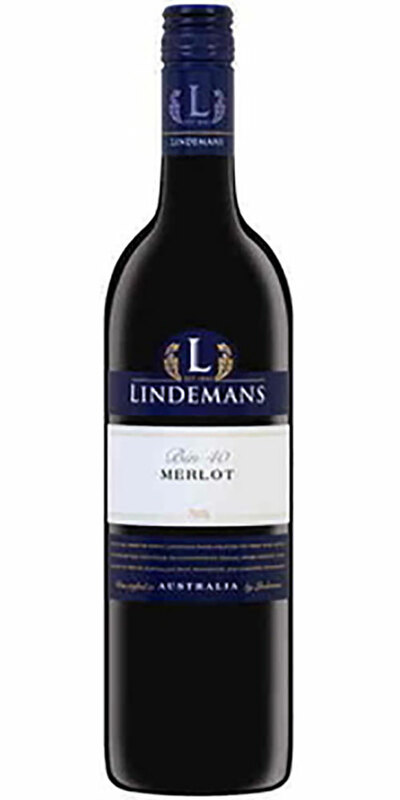 A soft and elegant, medium bodied Merlot with delicious red berry flavours that are supported by darker, earthier tones. 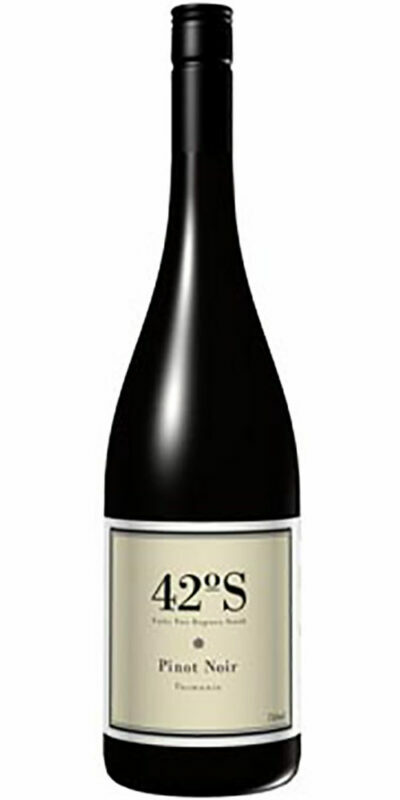 Maturation with oak adds a creamy, almost nutty complexity to the long, soft finish.